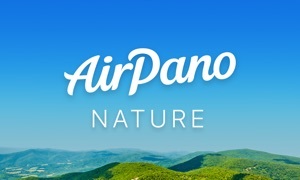 AirPano City is a collection of unique aerial screensavers – animated spherical panoramas of the most amazing cities in the world with a bird’s eye view. 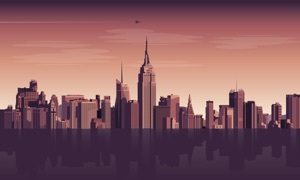 Soar in the sky above Barcelona, New York, Dubai, Hong Kong, Moscow, Paris, Shanghai, Miami, Venice, Amsterdam and a lot more locations that coming soon. 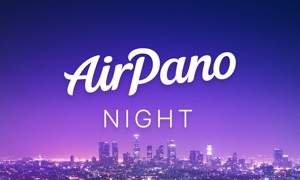 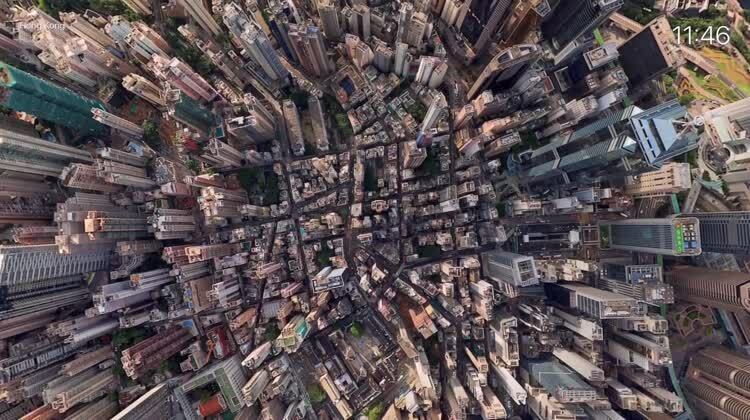 AirPano City doesn't function as the Apple TV screensaver and must be launched as an app.